A musical troupe of young artists from Salt Lake City are playing in Europe with multiple students needing financial assistance. The Young Artist Chamber Players (YACP) was founded by Jack Ashton in 1985. Since then, excellent string players along the Wasatch Front have enjoyed participating in this quality chamber orchestra. In 1988 the orchestra was incorporated and a Board of Directors appointed. 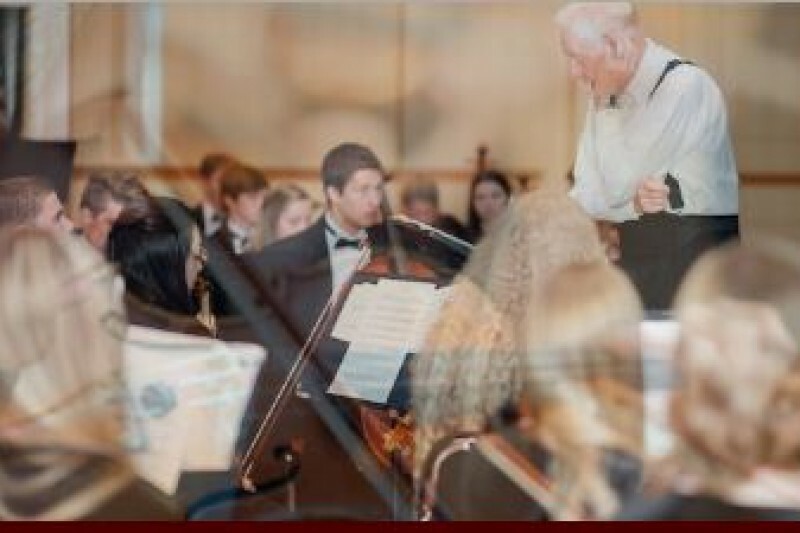 Through the years, the YACP has performed as part of the Governor's concert series, in the Lobbyfest at the Utah Symphony, side-by-side with the Utah Symphony and at benefit performances. YACP takes a yearly performance tour through the state of Utah. It has been through loving support of those providing donations that particular members of the orchestra are able to experience this once in a lifetime opportunity. You will receive a 'Thank You' note and the name of the high school student who you have helped support! We hope to raise $10,000 by April 30th. Hope you can raise more money than what has been raised to date. Go knocking on more doors. Music is all important. This are a bunch of great people with great talent, we should help.